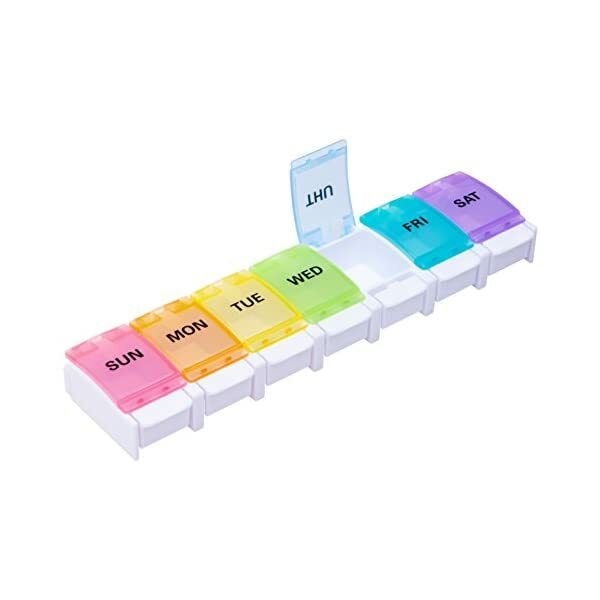 Choose Fullive Weekly Pill Medicine Organizer,,enjoy healthier life. 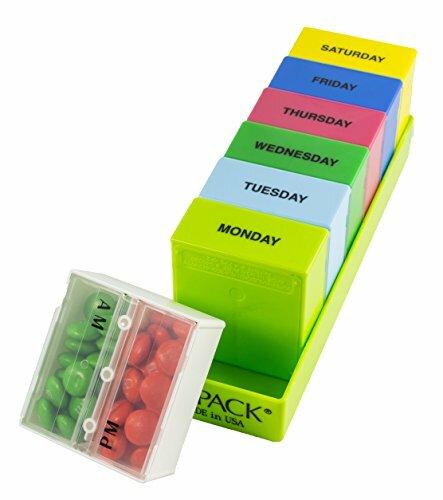 Why Should You Choose Fullive Pill Organizer? 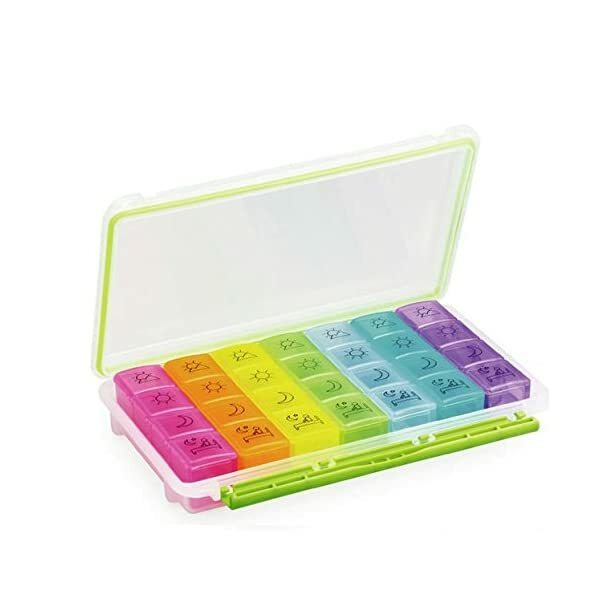 Fullive weekly pill organizer has 28 compartments,four times a day,perfect meets your needs. Tested by FDA,safe for medical use. 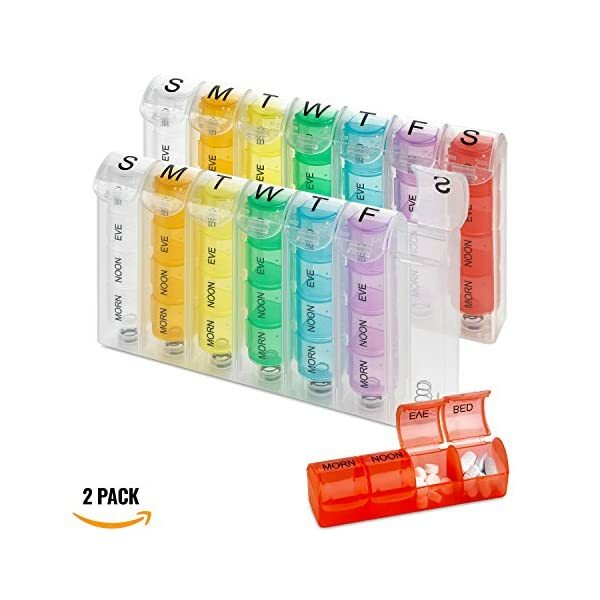 Snap button lids,easy to open and pills wouldn’t spill out. Rainbow colors,easy to recognize for each day. 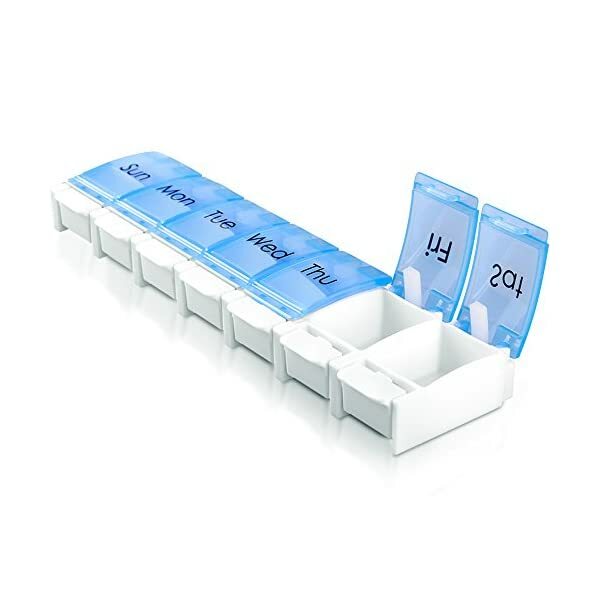 Translucent cover,easy to check the medicines without opening it. Made by high quality food-grade pp plastic,durable and no toxic. 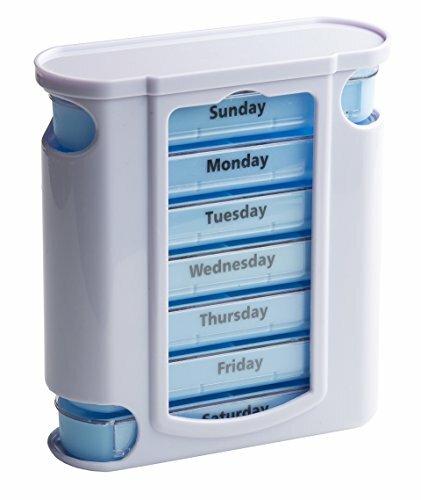 Four simple icons helps organize your daily medications for the whole week into morn noon eve bed slots. Who need use the pill case? 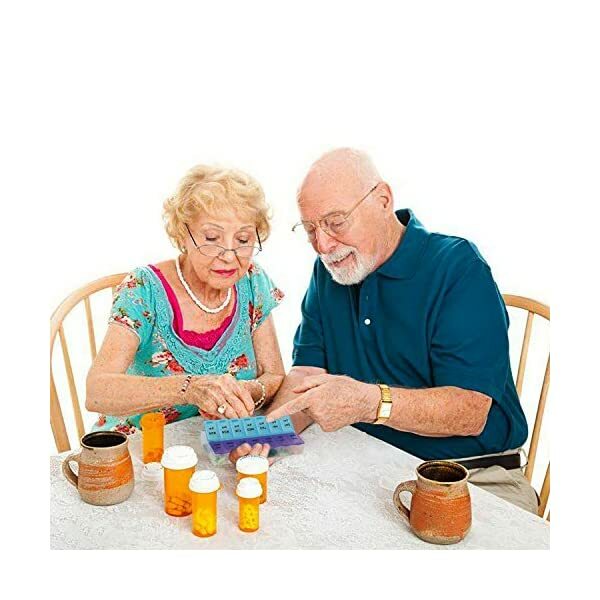 To ensure,patient has taken or not taken medicine. 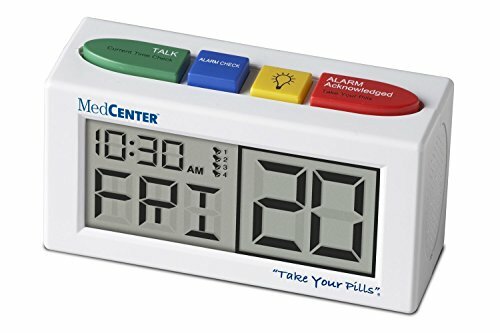 Please clean the whole pill box before your first use.